Steve’s breakdown: Responses to the RFP are due August 10th and all documents can be accessed at this link. 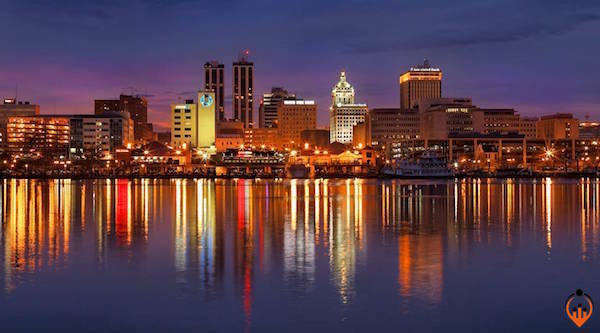 PEORIA, IL: The purpose of this Request for Proposals (RFP) is to solicit proposals from experienced media buyers to work with Peoria County communications staff in placing advertising. It will primarily focus on media buying for Heddington Oaks, the County’s long-term care facility, as well as our economic development program “Live and Shop Peoria County.” The successful vendor shall submit a proposal that describes their media buying strategy as well as highlights their ancillary services, such as graphic design, social media, search engine optimization, search engine marketing capabilities, and reporting services. Peoria County communications staff shall be the main strategist for marketing campaigns, with the media buyer giving input and expertise as needed. Goals for both programs may change throughout the year, and specific goals and needs will be discussed with the winning vendor.